Between 1956 and 1969, there was a decrease of Afro American films made by Blacks in the United States. We know this time period as the Civil Rights Era of Black Cinema. This does not mean that the films made were about the Civil Rights for Blacks. This was a time period in American history where equality and the push to end segregation was becoming a priority in the U.S. The Civil Rights era of Black Cinema represents the time period, not the content of the films. The late 50s was seeing the final stages of Race Films, so this was a transition period for Black actors, writers and directors. 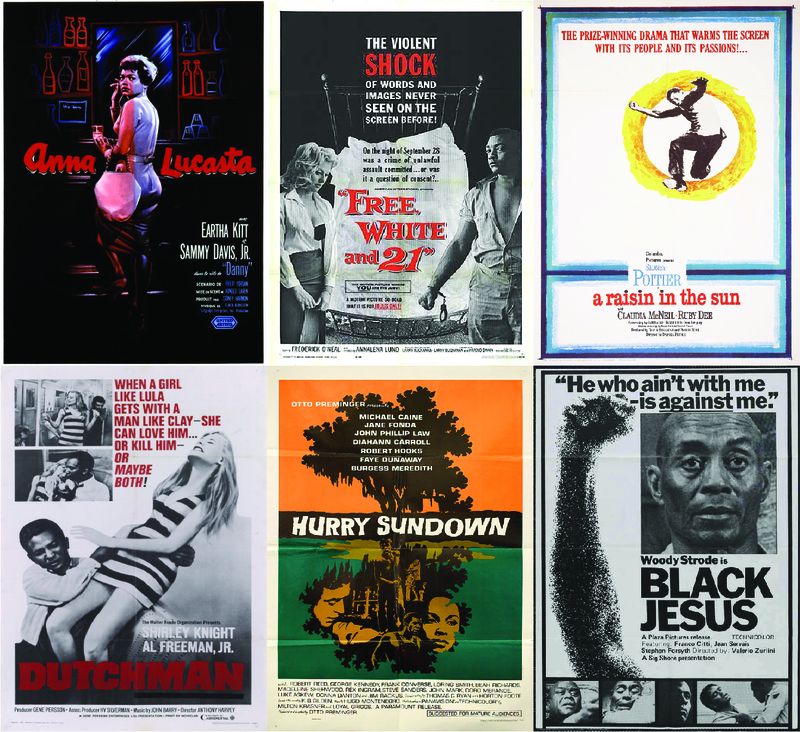 Part of this transition period was that the Black exploitation factor was becoming more prominent in films in the 1960s, especially towards the late 60s. There were not a lot of films made during this time period with Black actors as lead or films featuring an all Black cast. 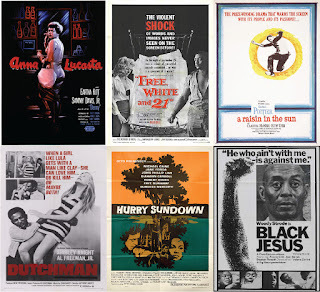 Nevertheless, the Civil Rights Era of Black Cinema clearly paved the way for the new surge of films that was to become the Blaxploitation Era of the 1970s. The 1960s is a very unique era consisting of films pushing the Black Male/Female love interesting to their White counterparts. This was considered to be 'edgy' in films. The 1960s was also the decade of Jazzploitation. But for the most part, Sidney Poitier was the face of Blacks during Civil Rights Era of Black Cinema. The Civil Rights Era of Black Cinema is a very delicate time period. The rarity of some of these films makes seeking them out worthwhile.